Want to buy Patagonia gear and save up to 30% off RRP? It goes without saying that international brands are cheaper in the US than anywhere else in the world. Patagonia is no exception. The Patagonia products currently available in your country are last season's stock here in America. That means US stores are putting them in the clearance aisle and you can save up to 30% on products such as the Patagonia Primo Jacket and Patagonia Triolet Jacket. 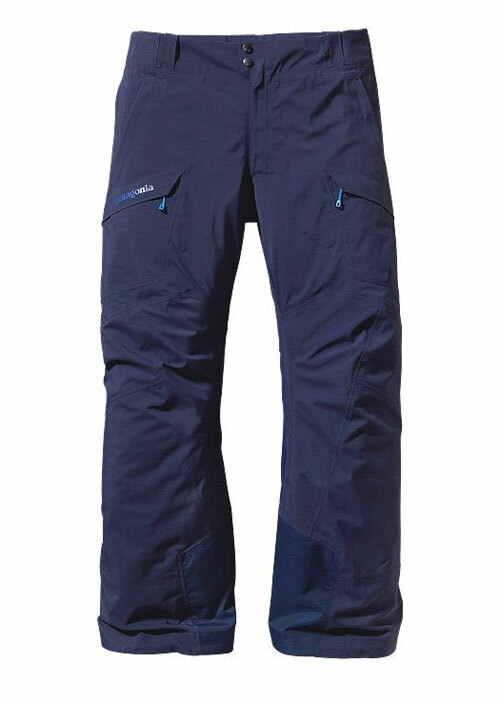 The US also has a larger product range, which makes it easy to get access to PowSlayer Bibs and Untracked Pants. The issue is that US online stores are not allowed to ship Patagonia items to international destinations so you can't access the sale prices and amazing product range yourself. That's where Big Apple Buddy, your personal shopper, can help! We have access to hundreds of US stores that sell Patagonia products, such as Backcountry, Evo, Moosejaw and Rei. 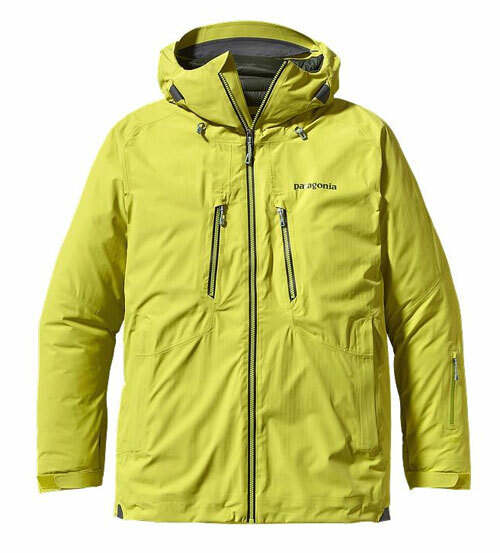 We can help you buy the latest Patagonia outdoor gear at cheap US prices and ship them to your doorstep. We're currently shipping to international destinations such as Australia, Austria, Azerbaijan, Bahrain, Belgium, British Virgin Islands, Brunei, Bulgaria, Canada, Chile, Costa Rica, Croatia, Czech Republic, Denmark, Estonia, Fiji, Finland, France, French Polynesia, Germany, Gibraltar, Greece, Greenland, Hong Kong, Hungary, Iceland, Indonesia, Ireland, Israel, Italy, Japan, Jordan, Kuwait, Latvia, Liechtenstein, Lithuania, Luxembourg, Macau, Malaysia, Maldives, Malta, Marshall Islands, Mauritius, Monaco, the Netherlands, Netherland Antilles, New Zealand, Norway, Oman, Poland, Qatar, Romania, San Marino, Saudi Arabia, Serbia and Montenegro, Seychelles, Singapore, Slovak Republic, Slovenia, Spain, South Africa, St. Lucia, Sweden, Switzerland, Taiwan, Thailand, the UAE, the UK, Vatican City, and Vietnam. If you are interested in buying Patagonia products, just let us know what items you're after and we'll put together a free shipping quote for you. If you have any questions, please feel free to get in touch!